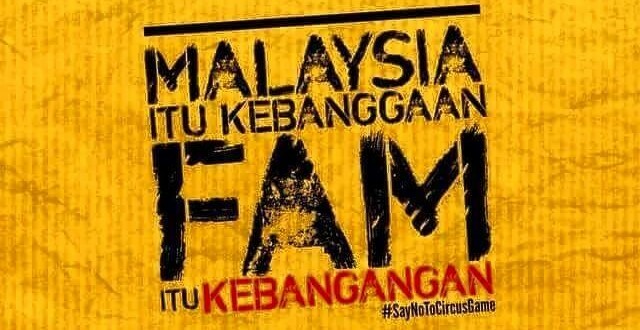 Once again, die hard fans of Harimau Malaya have to swallow the bitter reality pill that our football federation administration and the senior team have failed us. Miserably. Till this day, while any other person would recognize that this is the time alarm bells should rung to indicate that we are in dire need of changes and we are heading to a total meltdown with our national team. Yet even with the mess that they have created, none of the administration of FAM or even members of the Harimau Malaya team is taking responsibility to what has is currently happening with the state of national football team, still trying to convince themselves and fool the general public that everything is still ok. 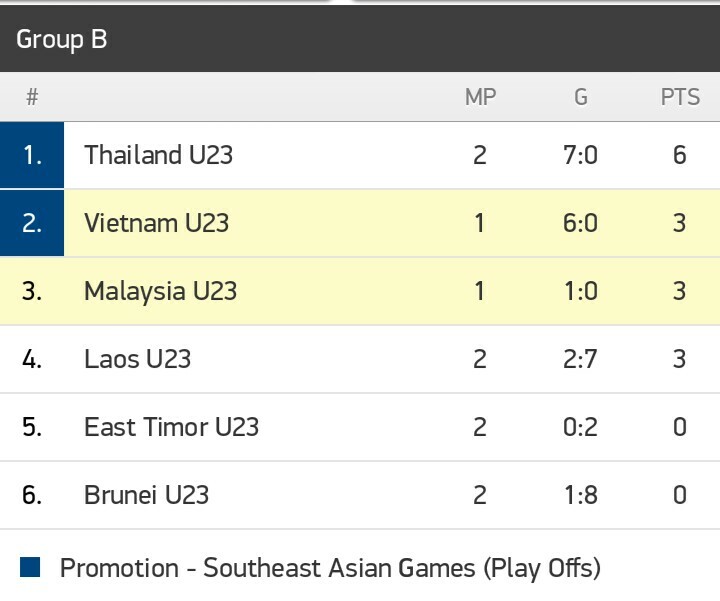 So this post is to make people realize, where do we actually stand in comparison to rest of the footballing nations in ASEAN, with hope that it finally gives a picture, especially to FAM where we are at the moment. Despite certain quarters are saying that FIFA rankings do not matter however this is the only legitimate, quantitative indicator as to the performance of each team in the region. With that, compare the movement of Malaysia's FIFA ranking over the years in comparison to other countries within the region with competitive national football teams. 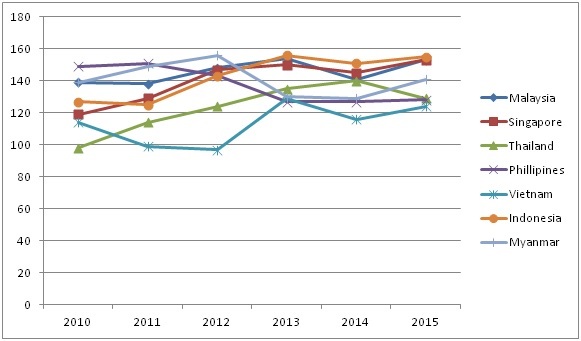 I purposely took the data from 2010, where we allegedly peaked in our game, winning the AFF Suzuki Cup in 2010 as well as winning the SEA Games 2011 gold medal in football. Since then, we continued to decline in our rankings in a consistent pace with nothing to show for the next 4 years. Compare the graph above with the average rankings of each country, one can see it is us, the Indonesians (who evidently had their FIFA status banned which resulted to them forfeiting every other competitions in the future) and the Singaporeans (who have decided to forgo their "naturalized" talents in the national team) that has shown a continuous decline until today. This is an embarrassing statistic to look at, considering the resources, facilities and opportunities that is far better in comparison to all our ASEAN counterparts, second only to the Singaporeans. With the amount of funding that is made available to FAM for the purpose of developing football in Malaysia, even the average Joe would expect better than what we have today. Once again, after winning the AFF Suzuki Cup and the SEA Games gold medal, we have failed to show result in ANY of the competition that we have participated. One disappointment after another, FAM have nothing to show since the win in 2010. Absolutely nothing. Yet in the meantime, our counterparts in ASEAN are showing strong promise for the future, with the Thai Elephants bouncing back from their 10 year slump to their dominating form that they once were in this region. The Viets and the Myanmar team, who were not long ago were the dark horse and the whipping boys respectively in this region, have now emerged as possible champions in almost all of the competitions that they participate. The Philippine Azkals have now revamped their once dilapidated team into one of the highest movers in ASEAN football, capable of beating not only the Asia giants but even those from the Middle East. Even the tiny nation of Timor Leste, who is one of the youngest developed team in ASEAN could even hold their ground against our boys. One of the biggest frustration that every Malaysian fan would have is towards the effort that FAM is putting to develop the young talents for the future. As the governing body of football in Malaysia, who has chosen to take the role to develop the country's young footballing talent, the results shown is absolutely abysmal. We are still seeing the same faces representing the national team for more than 5 years, regardless of their age and form, which then beckons the question, are we unable to come up with new talents that are good enough to represent the country apart from the older talents? While the only evidence of FAM's effort in nurturing top talents for the future is from the Harimau Muda program, their stint in Singapore's S-League can only muster a mid table position at best, in a league that even the Singaporeans don't really care about. 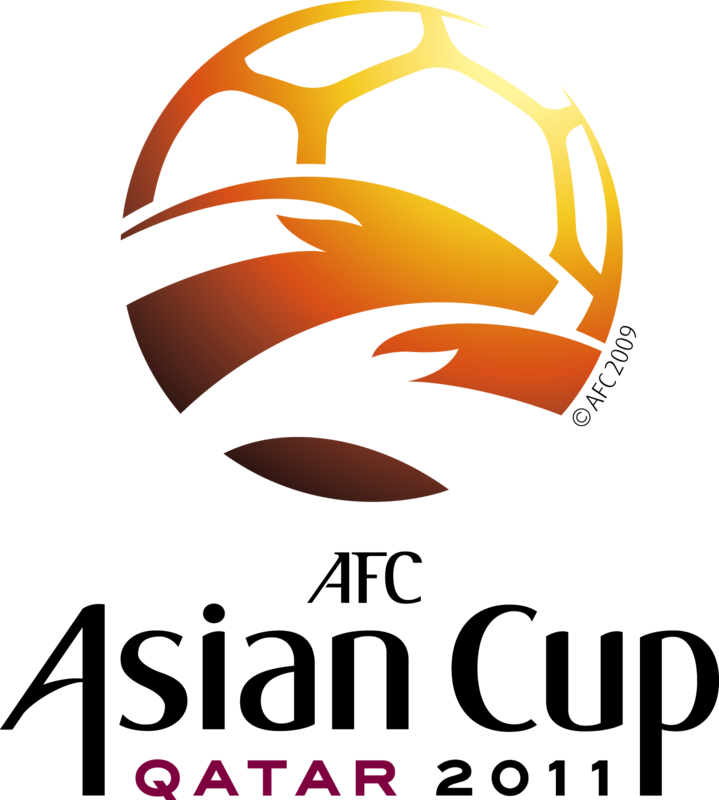 As a result, a team that could barely hold their ground during the AFC Qualifier and even the SEA Games. Yet in the same time, we allow the likes of Lions XII to play in our league and enjoy an environment that is far greater in comparison to their own. The results, a better exposure for their Young Lions, hosting them in a league with a much larger fan base and improving their own fan base, and painstakingly losing our FA Cup to across the border. If this is the plan that FAM have in order to improve the landscape of our footballing scene, I shudder to think what the end result would be. As a working professional in the corporate world, I would understand that the justification of one's performance in the organization would be quantified from one's Key Performance Index (KPI). Should these targets are not met, actions need to be taken to ensure necessary changes are made and lack of performance from top officials are identified. This, however, is not the case for FAM. We first saw the main target for FAM to revamp and restructure the entire footballing scene in Malaysia to build up our qualification for the 2014 World Cup. Ambitious as it may sound, the sheer thought that back in 2002 when this target was set, it at least showed promise from the top officials of FAM to further develop our local football to a competitive team in the future. We all know today where that target stands. After that, they changed their target to a more "realistic" target, which was to qualify for the Asian Cup. Three Asian Cup later, apart from one abysmal showing as a host in 2007 and not even a hint of qualifying for the next two showed what happened to that particular target. After that, FAM once again changed their targets to win the AFF Suzuki Cup once more, after a stellar showing in 2010. Even that, amounted to a disappointing run in 2012 where we couldn't even put a fight in the semis against the Thais and even after a resurgence performance in 2014, we flanked out in the finals once more against the Thais. Losing out in the group stage for the first time in a very long time. Even after all these failures with NOTHING to show as a success for the targets for FAM, nothing changes in the organization. An unwelcome sight of the same old faces running the organization still maintain their position as the decision makers in the world of Malaysian football. Unsurprisingly this was going to be the case, as the Ministry of Sports has no power to intervene in the operations of FAM and anyone in the organization who dare questions the top management is more likely to be punished than heard. At best, one would hope that the management of FAM or even the current heads of the National Squad was to take the blame for the recent shambles that befall our team. Yet, the same tone echoes among all the officials of the team. The President, still refusing to step down after a woeful performance over the years, most recently decided to attack the coaching staff for an explanation of what happened to the team. The Secretary General makes a statement that this is a normal occurrence with the team, as we are "not expected to be the champions all the time" (with an attitude like that, many even wonder what is his motivation in the organization). The coach also decides to duck out from the firing line, mentioning that it is not his fault that he could not select younger and better talents for the competition and he does not understand why the players are not motivated in his team. All this with no indicator at all as to what can be changed. Ironically, the only person that actually apologizes to the fans for their performance are the players themselves, who at least had the beans to come forward and take the blame. And you wonder why the fans held up that particular Tifo? What both the writers here in Tehtarikmemoirs now ask, how long does it take and how many more miserable failures do we need to see for the Exco of FAM to realize how deep of the gutter we are in? How long do the fans need to wait before plausible changes are made?